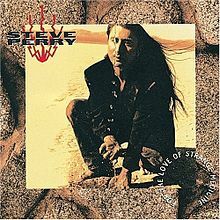 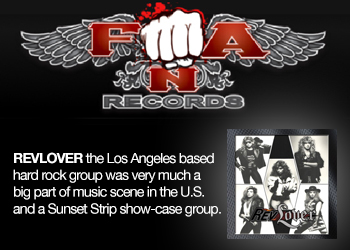 2012-01-12 - Steve Perry Fans, Look Here! 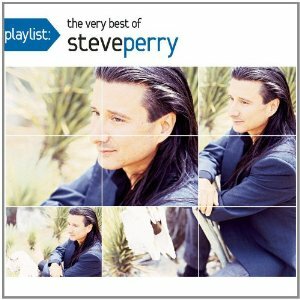 2009-11-23 - Steve Perry Signs Deal With Sony? 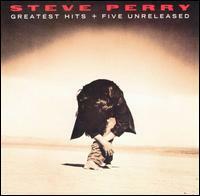 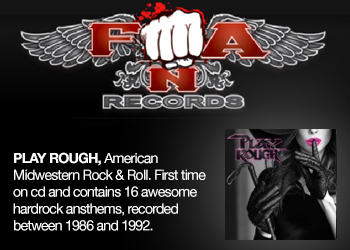 2009-07-22 - Steve Perry To Release First Album In 15 Years?